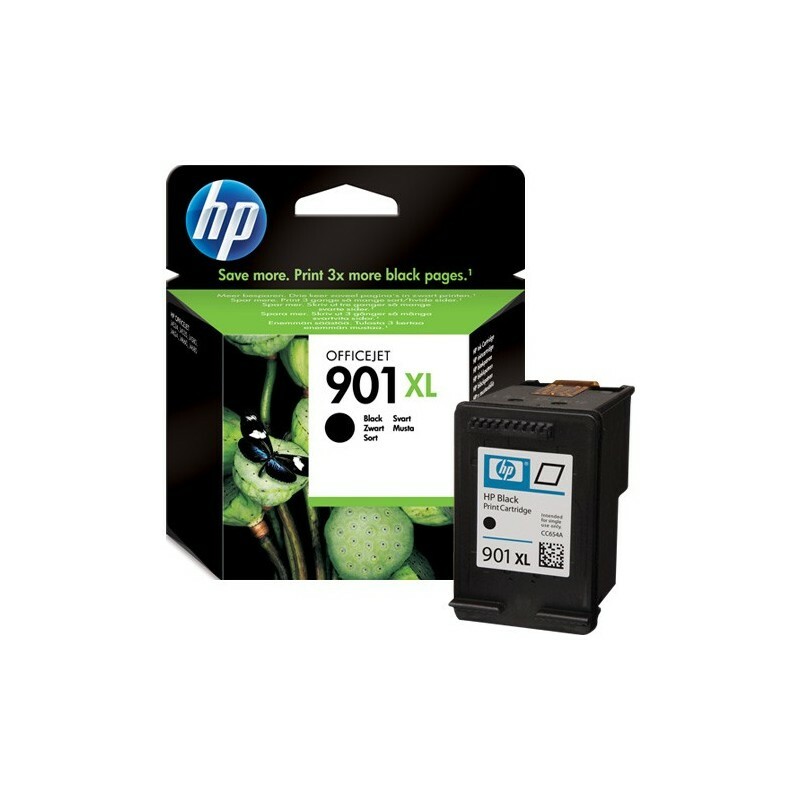 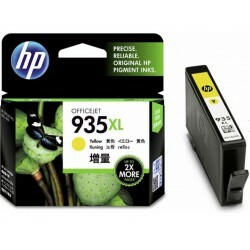 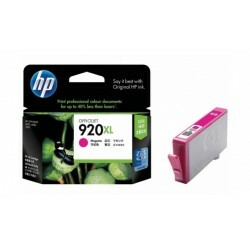 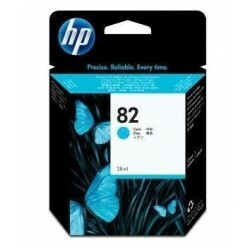 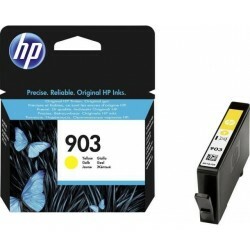 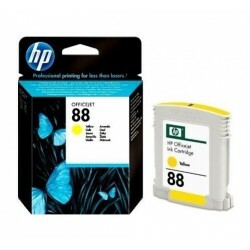 HP 901XL Black genuine ink cartridges provide low-cost monochrome print laser-quality documents. 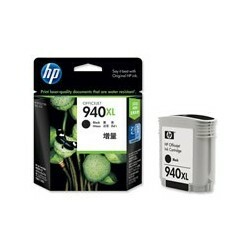 Save more choice of high cartridges1. 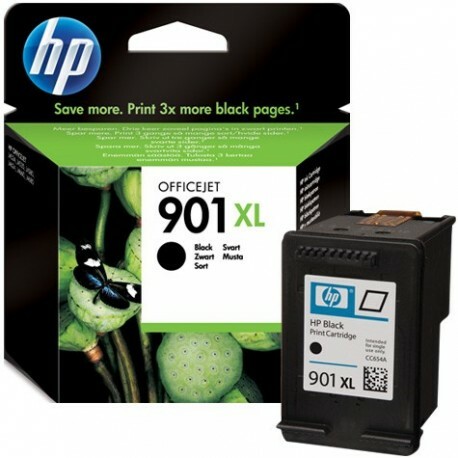 On the HP Officejet ink cartridges that provide consistent results, you can rely on. 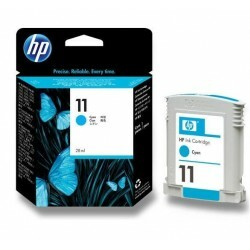 Warranty Warranty expired - does not affect the functionality - money back guarantee. 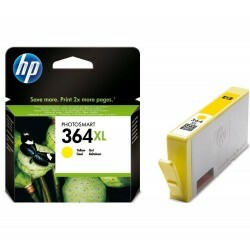 Save even more if you use a high-capacity cartridge that offers three times more black and white prints in laser quality. 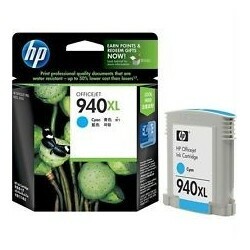 HP ink produces archival-quality prints in that resist fading for decades. 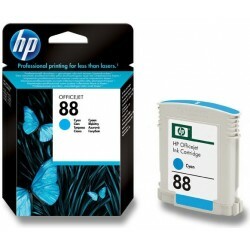 Finish critical print jobs, even if one cartridge is low level of ink - printing is completed with the remaining black or color cartridges. 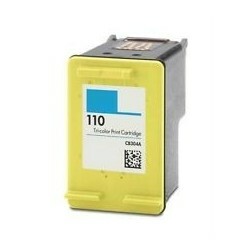 By simply removing an expended cartridge After printing the document. 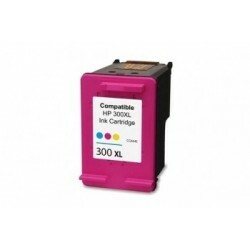 Tested MFP HP Officejet J4580 All-in-One diameter conforms to ISO / IEC 24711 or HP testing methodology and long-term printing. 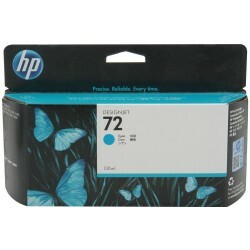 Actual yield varies depending on the content of printed pages and other factors. 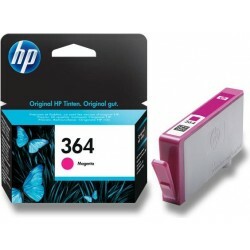 For details visit http://www.hp.com/go/learnaboutsupplies.